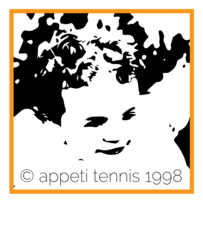 At Appeti Tennis, Junior development is in our DNA and as such Mini Tennis Red has always played a huge part in our development plan. 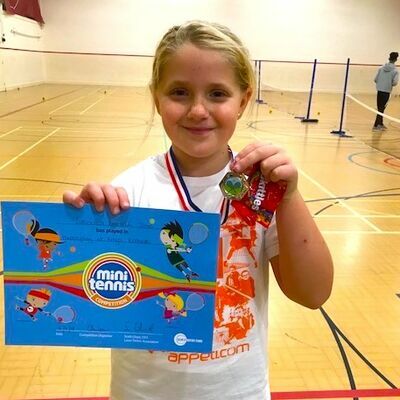 Put simply, Mini Red is a scaled down version of tennis played on a badminton sized court! It can be played by all ages, even adults but competitively juniors play mini red up to the age of 8 . Over the years we have coached hundreds of mini players and have watched many of them go on to Regional, County and National level in older age groups as well as compete and win in Red. We are proud to offer a comprehensive programme of coaching, practice and matchplay. 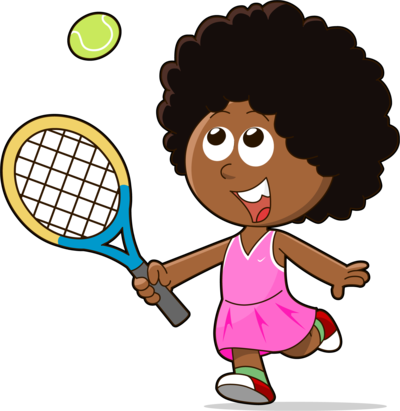 If your child is enjoying their tennis and they want to play more and push themselves on please check out the timetable and get going with group coaching, drop in practice sessions, sanctioned matchplay mini competition or individual coaching! Most of our under 8's start in a group coaching session, these take place after school and at weekends. 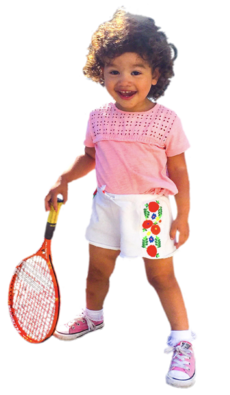 Typically groups consist of 6-12 players and during this time children learn the basics of tennis, meet new friends and have fun. For those looking to fast track one to one lessons are also available. 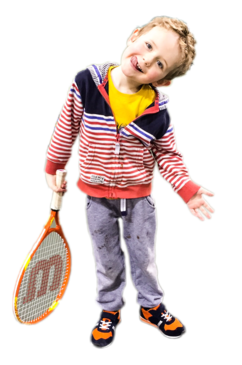 All lessons take place on our indoor courts and all equipment is provided. 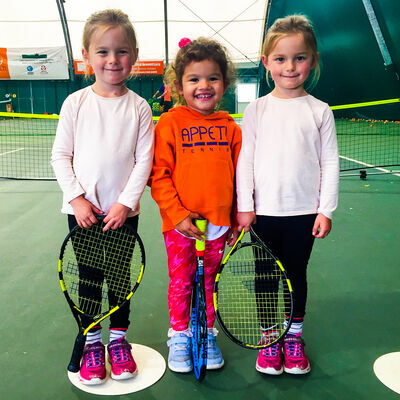 Our Mini Red Mix-in session is supervised by one of the tennis team and is a chance for mini red players from all groups to come together to meet and play! 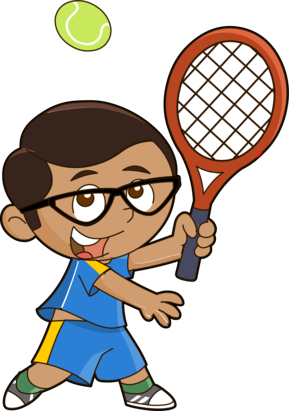 Friendly competition is provided at the tennis centre by way of organised matchplay sessions, during these sessions players take part in matches with other mini red children!